Posted by FreshyK in Gossip, Technology. You want to talk about being OnTheNextStep? 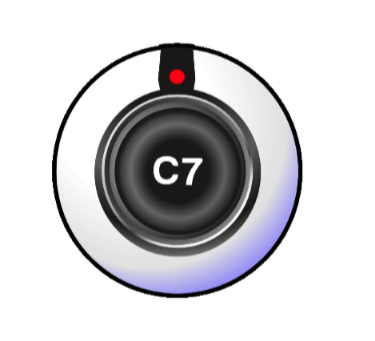 Josh Sokolow, the mind behind this project, has released the beta version of Conquer 7. This forward thinking application allows Facebook users to integrate there Facebook chat list visually. No catch here people. Simply the easiest video chat application currently accessible. No creating accounts, searching for friends usernames or even spam. After 3 clicks of the mouse you will be able to video chat with any Facebook friend that has a video camera. To enable your C7 today click here.